My skin had been in desperate need of some tender loving care lately. It just hadn’t been feeling as “happy” as it usually dose, and that could’ve been from the soy latte I’d had (yep, apparently soy milk can make your skin protest. That was definitely news to me!) to whatever other million reasons really. So I decided it was time my honey and oatmeal scrub came to the rescue. 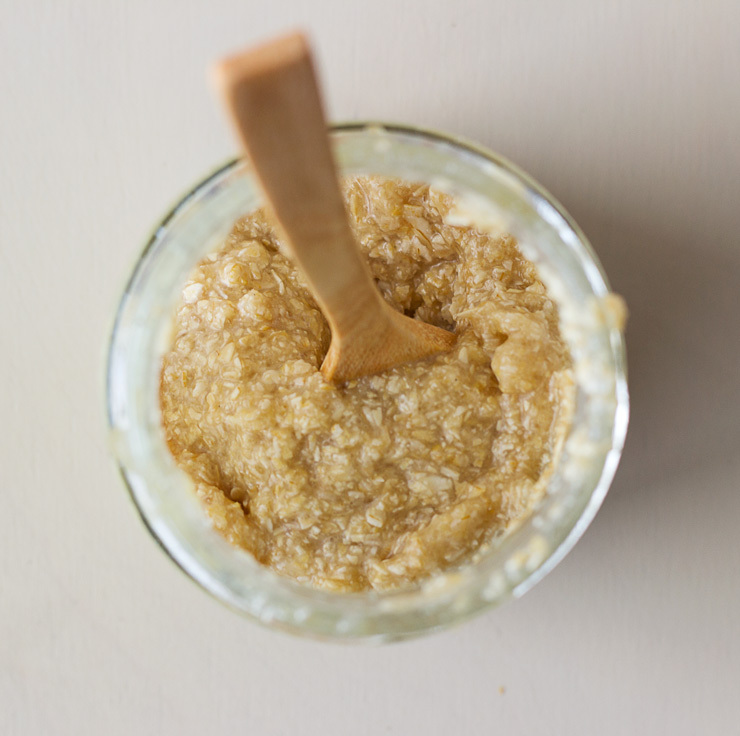 This scrub is the perfect mix between soothing and exfoliating, as you get the ground oats and Epsom salts that gently scrub away your dead skin cells and at the same time you get the coconut oil and honey, which deeply moisturise your skin leaving it feeling super silky and glowing. Raw honey is actually amazing for the skin, as it’s anti-inflammatory and anti-bacterial. It helps to soothe your skin and is high in antioxidants, so it’s awesome for a glowing complexion! Grind your oats in a spice grinder or food processor and mix with the rest of the ingredients in a bowl or a glass jar! To apply, simply take the bowl or jar with you in the shower and after you’ve washed your body with soap scoop some of the scrub and gently apply to your skin in circular motions. It’s good to turn off the shower during this, save some water! Be extra gentle on the face and chest, and also use circular motions. OATS - if you don’t have a food processor or blender you could definitely use whole oats or oat flour! I grind mine myself because it’s cheaper, and also it won’t clog up your drain like whole oats can! I use this in the shower every couple of days and it does wonder for my skin! Hey Buddy!, I found this information for you: "Face + Body Honey and Oatmeal Scrub". 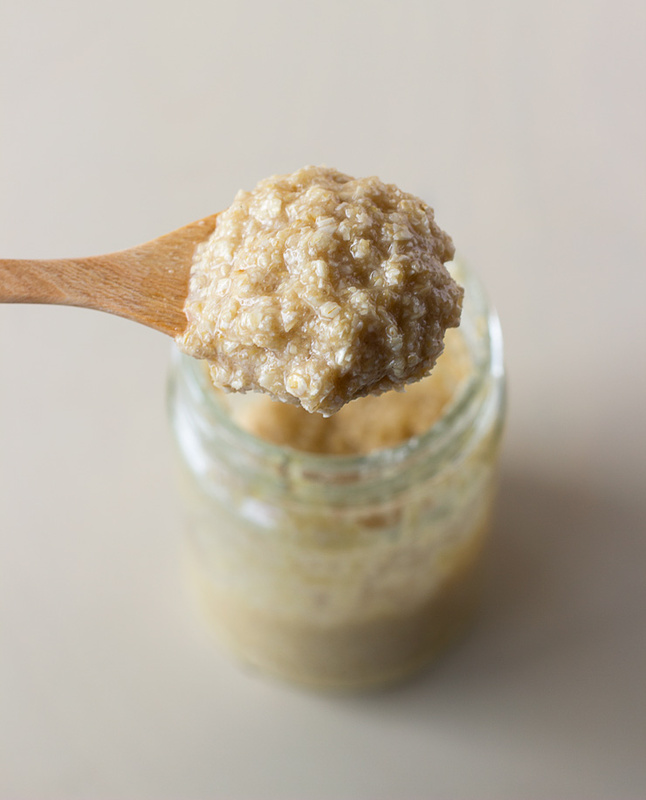 Here is the website link: https://www.sprinkleofgreen.com/honey-oatmeal-scrub. Thank you.